Includes Chicken Soup with Lukshen Noodles, Apple-Mustard Beef Brisket, Sweet and Spicy Pulled Chicken, Potato Kugel, Pumpkin Challah Pudding with Caramel Sauce and hundreds more! With a collection of recipes for every meal and celebration, this book is packed with dishes that blend satisfying, mouthwatering flavors, and labor-saving convenience. 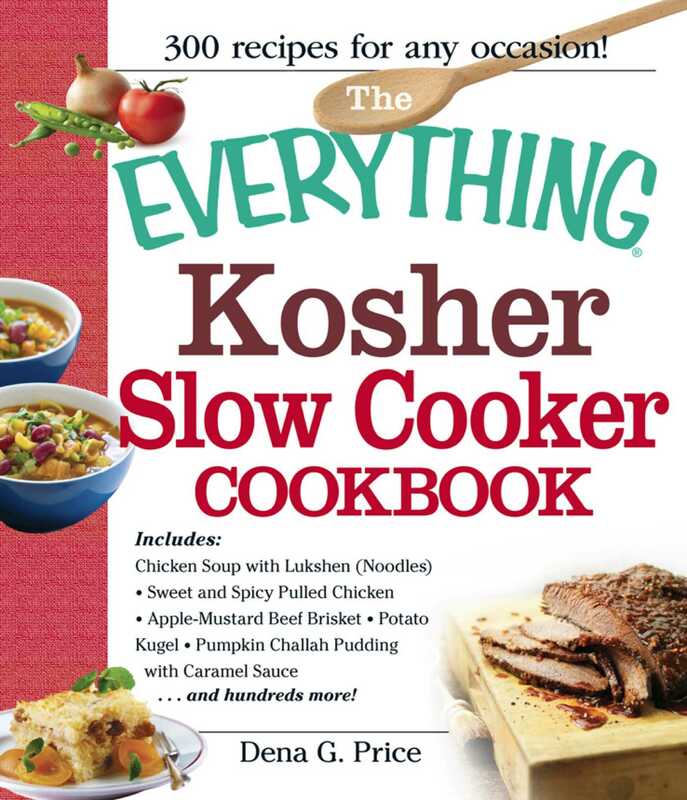 Don't spend any more time worrying about what's for dinner or when you'll have time to make itwith this sensational book, you can create extraordinary kosher dishes without the fuss!